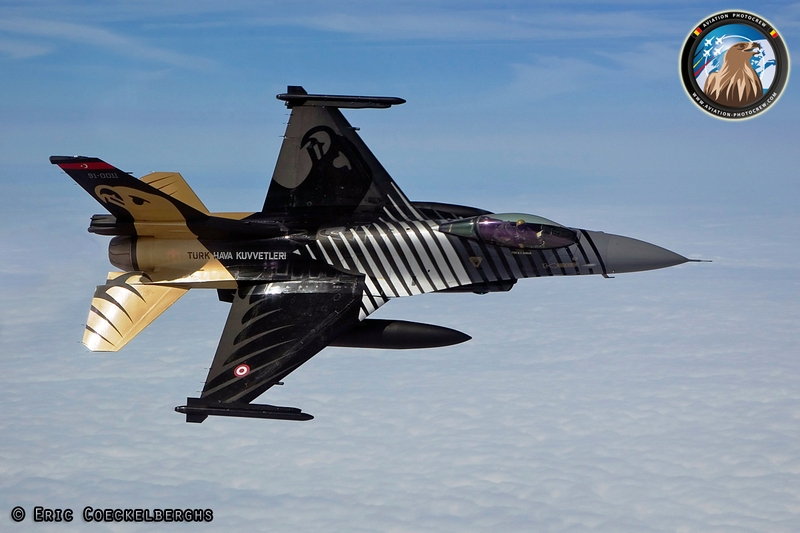 Since the celebration of the 100th anniversary of the Turkish Air Force in 2011, the Solo Türk F-16 represents the country and its Air Force all around Europe. 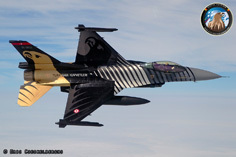 The 2013 demonstration pilot Captain S. Yalin Ahbab was one of the three pilots selected in 2010 to form the original team. 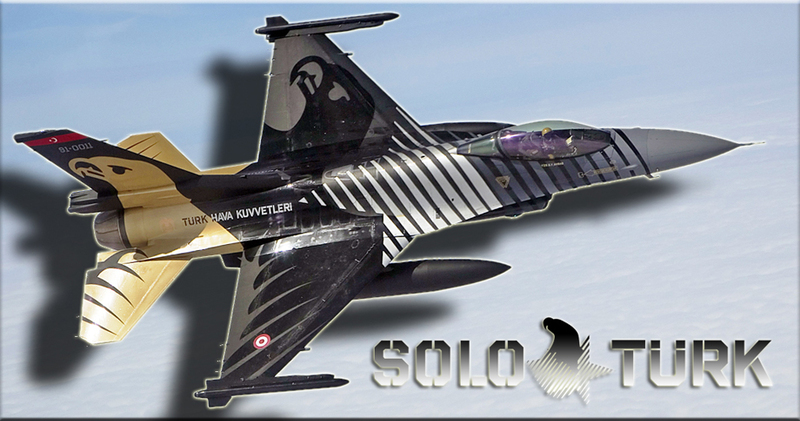 Next to a number of flight demonstrations in Turkey, Solo Türk also visited some other European events like the Volkel Opendays in the Netherlands, Waddington Airshow in the UK and Radom Airshow in Poland. 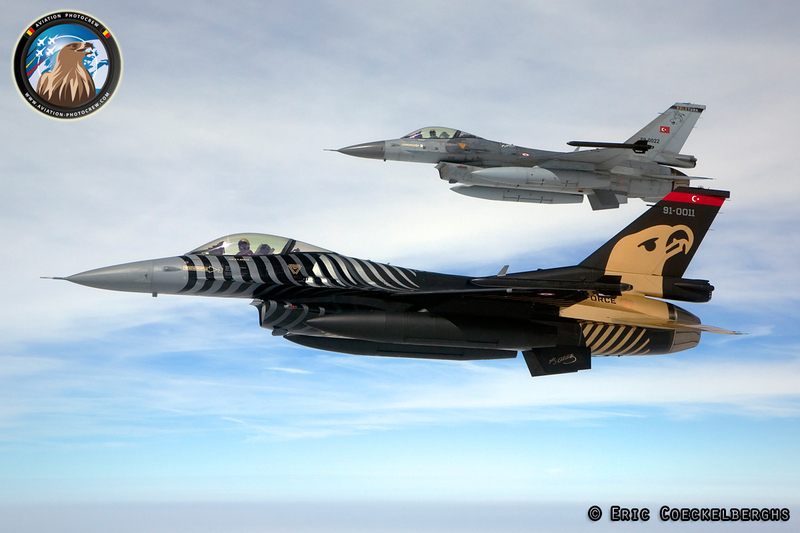 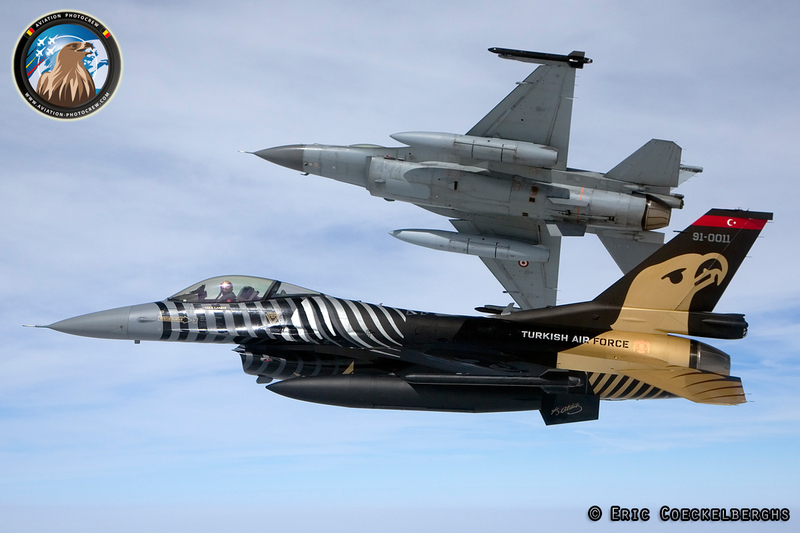 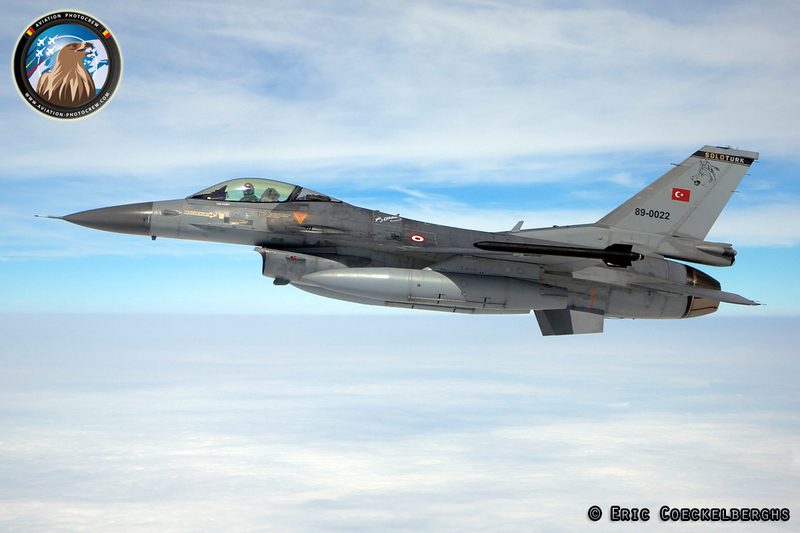 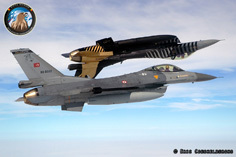 Throughout the years, the Aviation PhotoCrew build up a great relationship with the Solo Türk team, and the resulting pictures were used to help promote the team. Brochures, calendars and posters were decorated with the pictures from the photoshoots. 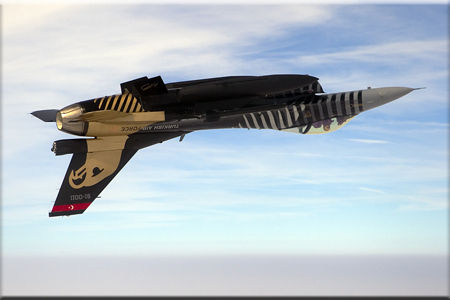 In July 2013 a new photoshoot was planned to get some different angles of the aircraft. 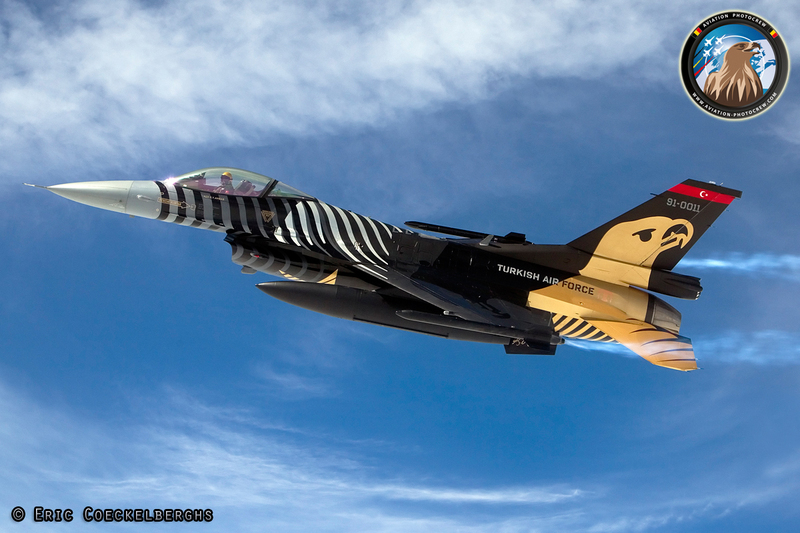 As the team was visiting the RAF Waddington Airshow in the UK, this was the perfect time for the photoshoot. 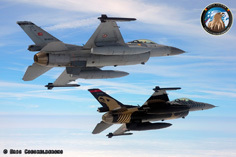 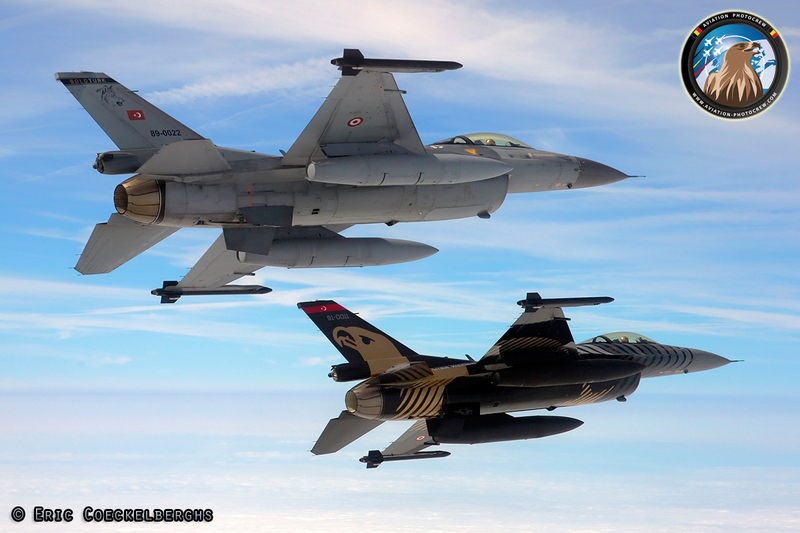 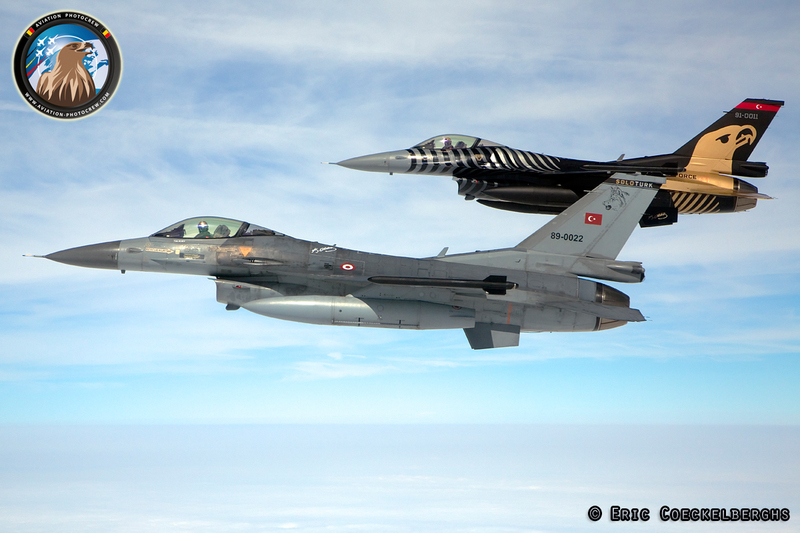 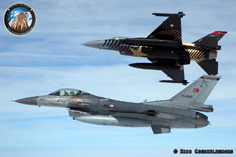 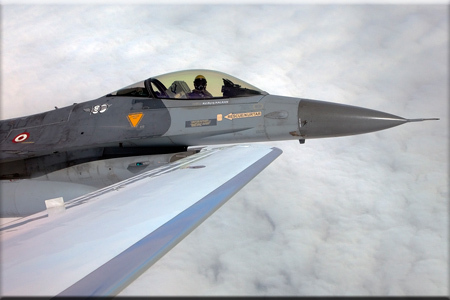 As photoship, the Cessna Citation was chosen, and a scenario was made to photograph both Solo Türk and the spare F-16 flying together. 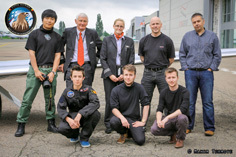 Thoroughly briefed and executed, the photoshoot was performed as briefed and resulted in these exciting pictures shown on this page. 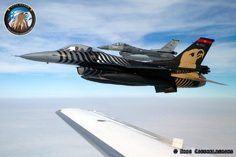 Not only pictures were taken during the flight, but Maxim Termote, a young Belgian videographer also joined the flight to make a great movie about it. 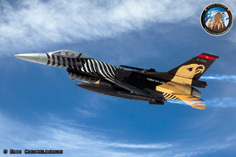 The results are just stunning and the images represent the story behind the photoshoot. 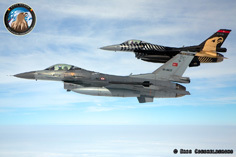 The movie did not come unnoticed as the Turkish national television made a story about it and broadcasted it with over ten million viewers. 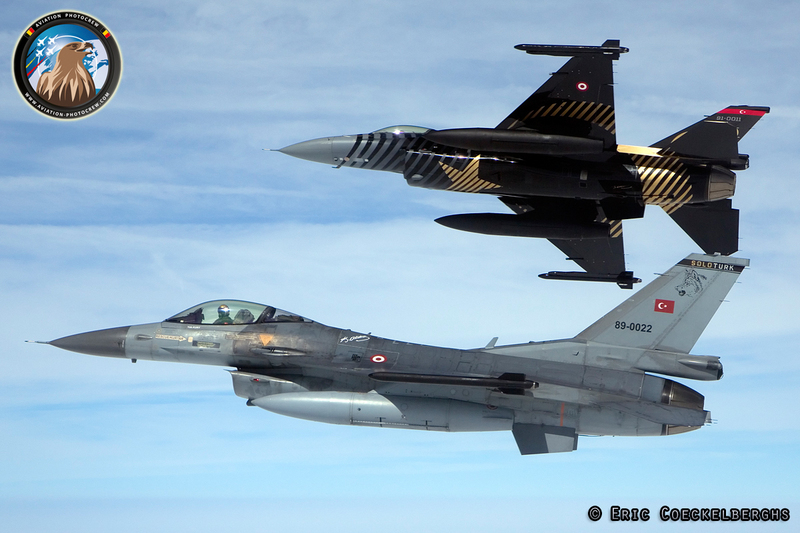 Hereby we would like to thank the Turkish Air Force, the Belgian Air Force ATCC, the Solo Türk F-16 crew, and the Citation crew and everyone else for the great cooperation which made this mission a great success.